In honor of Emeritus Professor E. Gordon Grau, the University of Hawai‘i Sea Grant College Program’s (Hawai‘i Sea Grant) visionary former director, a unique graduate student fellowship is being launched in his name on Monday, April 8, 2019. 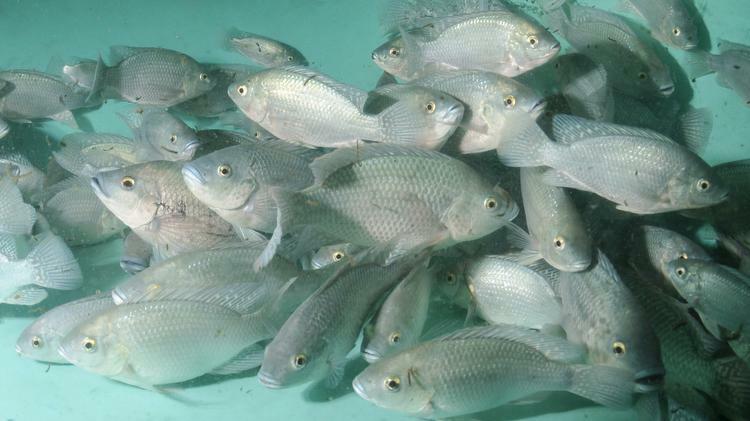 The E. Gordon Grau Coastal and Marine Resource Management Fellowship Program (Grau Fellowship) will provide talented students focusing on coastal or marine science, policy or management the unique opportunity to obtain relevant policy experience in Hawai‘i. The two-year paid fellowship will place early-career professionals with municipal, state or federal host agencies to receive hands-on experience transferring science to management and policy. 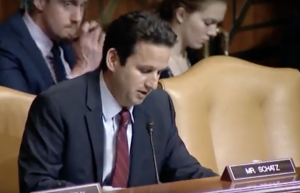 The Grau Fellowship is modeled after the highly competitive and successful John A. Knauss Marine Policy Fellowship Program, which sends recent graduate students to Washington, D.C., for one year to work in either the legislative or executive branch of government. Now, students with advanced degrees from Hawai‘i colleges or universities, or local students who are from Hawai‘i but obtained their degrees elsewhere, have the opportunity to remain in the state and become tomorrow’s leaders. 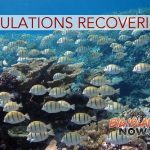 During his illustrious tenure as director, Grau elevated the program in Hawai‘i to be one of the top in the Sea Grant network, which is comprised of 34 programs located in every coastal and Great Lakes state, Puerto Rico and Guam. His vision and outstanding leadership brought Hawai‘i Sea Grant to the forefront of issues that are of critical importance to the state and region, and through Sea Grant he worked tirelessly to transform coastal communities into places that are economically prosperous, socially and culturally inclusive, and have the smallest environmental footprint. 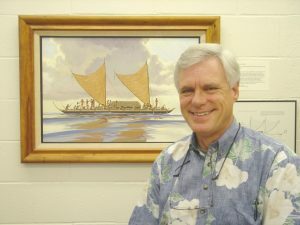 In addition to serving as Sea Grant director for over 14 years, Grau was a full professor in the UH Mānoa School of Ocean and Earth Science and Technology for over 30 years, researching fish endocrinology and environmental physiology at his laboratory at the Hawai‘i Institute of Marine Biology (HIMB) and serving as HIMB interim director for six years. 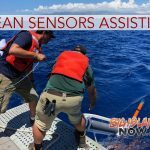 For more information on the Grau Fellowship, go online, or contact Maya Walton, Hawai‘i Sea Grant program leader, at (808) 956-6692 or waltonm@hawaii.edu.